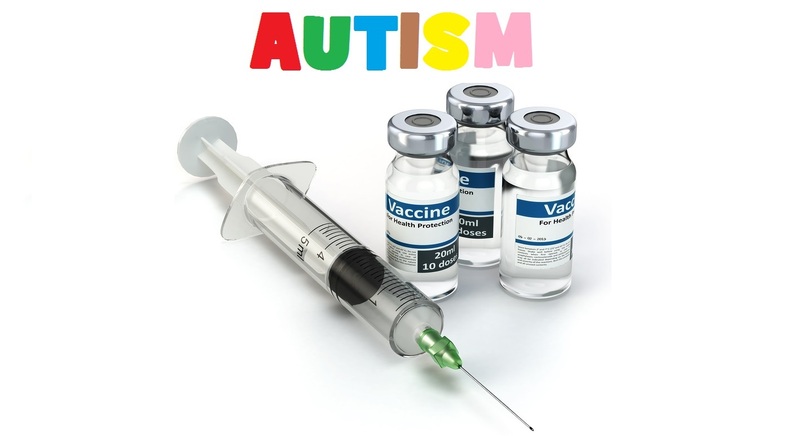 Today in the U.S. and a growing number of other countries, the official policy is that any scientific study, regardless of its methodology, quality, author credentials, and peer-reviewed process is summarily dismissed as incomplete, irrelevant or unsupported if it finds a connection between any vaccine or combination of vaccines and autism spectrum disorder. Even when the CDC’s own immunologist, Dr. William Thompson, whistle-blows and provides thousands of pages of scientific data and research proving a vaccine-autism connection, the matter is rapidly shoved under the table. In the case of Dr. Thompson’s release of confidential documents to a Congressional subcommittee, the CDC intentionally concealed their evidence that African American boys under 36 months had a higher risk of autism after receiving the MMR vaccine. The documents also proved the CDC has know for a long time that neurological tics, indicating brain disturbances, were associated with thimerosal-containing vaccines, such as the influenza vaccine. We have also known for over fifteen years, thanks to a Freedom of Information Act filing, that CDC officials, vaccine scientists on the CDC’s vaccine advisory panel, the WHO and private pharmaceutical executives met secretly for two days at the Simpsonwood retreat center near Atlanta to deliberate on the Verstraeten research’s findings proving thimerosal’s role in the rise of autism. The meeting was held for the specific purpose to find ways to prevent the findings from reaching the public, and spin and manipulate the data to disprove a vaccine-autism connection. "CDC, WHO and Big Pharma Collaborate to Conceal Vaccine-Autism Link Data from Public"
"CDC, WHO, Big Pharma and the Mainstream Media Collaborate to Conceal Vaccine-Autism Link Data from Public"
The implications of this are enormous - and appalling. It in my opinion shows that the entire vaccine industry is a form of government -supported form of organised crime, which is why the government hasn't stepped in to drain the swamp, so-to-speak, and to prosecute those in positions of public trust who have conspired to defraud the public and to destroy children's health. It also means that the government, which is up to its neck in this, has placed those who are guilty of malfeasance and betrayal of the public good above the law. In addition, because the public's trust in the vaccination programme and vaccine policy makers is dwindling, legislation to make vaccinations mandatory is now being pushed by these criminals, in California successfully. Alternative vaccination schedules, safer vaccines and freedom of choice may seem a step in the right direction, but are in my opinion not the answer. As far as I am concerned, the entire vaccine industry needs to be shut down for good as a matter of urgency to once and for all put an end to this medical fraud, child abuse and crime against humankind. Because this is unfortunately unlikely to happen any time soon, it is up to parents to say no to vaccines to keep their children vaccine-free, which as far as I am concerned is the only safe and sane option.